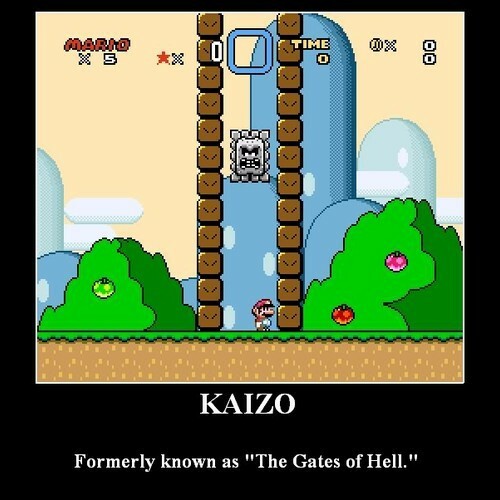 Potholes’ Javis FauX has some fun with a Super Mario sample on KAIZO, the title track from his upcoming project. A new genre has been invented, it wasn’t intentional and it doesn’t end in -core (although a related genre does bear the sufferable suffix) and we have Javis FauX to thank. Nintendo trap is pretty self explanatory – Nintendo samples and trap drums and rhythms – but don’t dismiss it by its name as the example track, KAIZO, is incredibly catchy. The instrumental is the title track from Javis’ upcoming KAIZO project and sees the Potholes alumnus reWERKing music from Super Mario World on the SNES, transferring that energy from your excitable inner child into a snappy beat. KAIZO is out on Potholes In My Blog & DJBooth.net on 17th June. In the meantime, stream the title track below.